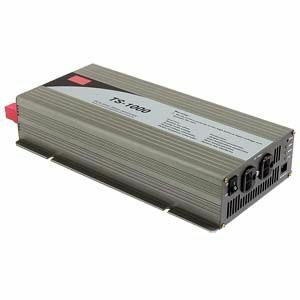 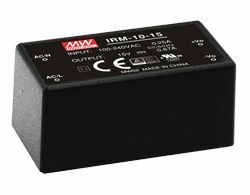 RSD-100B Series are 100W 14.4~33.6VDC input dc-dc converters with EN50155 railway certificate compliance. 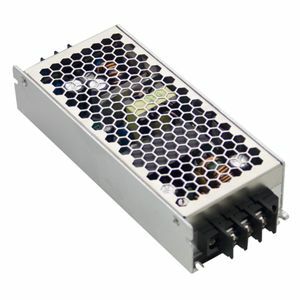 The series are available as 5V, 12V & 24V output options, are semi-encapsulated to provide anti-moisture, anti-dust & better heat dissipation as well as anti-vibration capabilities. 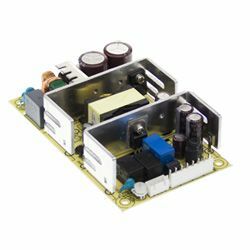 Standard features include short circuit, over load, over voltage & input reverse polarity protections and built-in constant current limiting circuit. 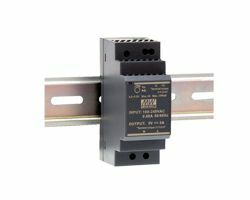 The converters also refer to ITE standards IEC60950-1 and EN55022 and comply with railway certificates EN50155, IEC60571, IEC61373 & EN50121-3-2.